Brrrrr! Gardening in February can be a bone-chiller. Success means to adapting to the conditions. 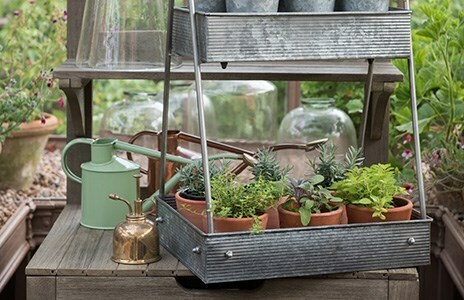 If the weather is kind, there are lots of things you can get on with outside, such as planting, pruning and soil preparation - even early sowings. 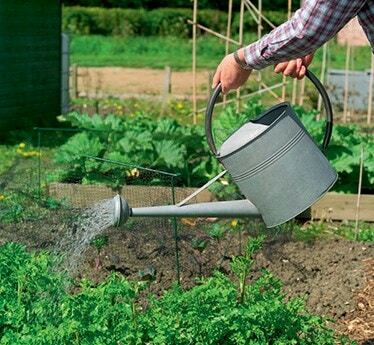 But don’t be a slave to the recommended dates given in gardening books, magazines and on seed-packets. You’ll avoid a lot of disappointment and frustration by using the weather and soil conditions as your guide, instead. My February jobs list always contains as many indoor jobs and outdoor ones, so I’m never kicking my heels waiting for a break in the weather. "keep bird baths and feeding stations topped up to ensure resident flocks have a reliable source of food"
If you are planning on making early sowings outdoors, my top tip is to invest in a soil thermometer, so that you can check that the seedbed is warm enough before you sow. Then wait for a week and check again. 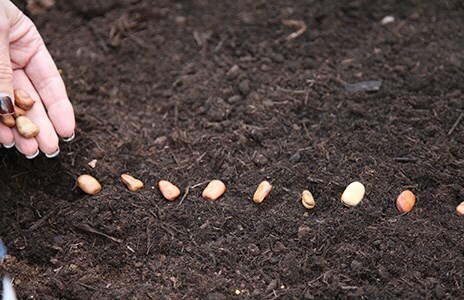 If the temperature holds, the forecast is good, and the soil and weather conditions allow – get sowing. 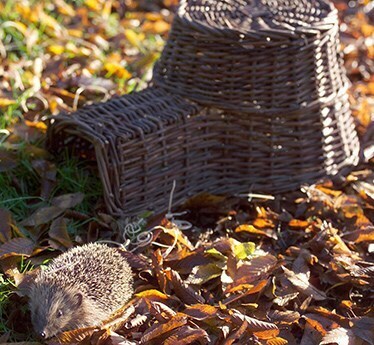 You can help things along by covering the soil with polythene beforehand, and replacing it with garden fleece or cloches afterwards. There is no doubt, snow brings out the child in me. From the magical moment when it starts to fall, to the delightful muffled footfalls in the silent atmosphere when exploring the garden afterwards – I love it all! That’s why I’m first out there taking pictures and building snowmen. But I don’t forget my plants. 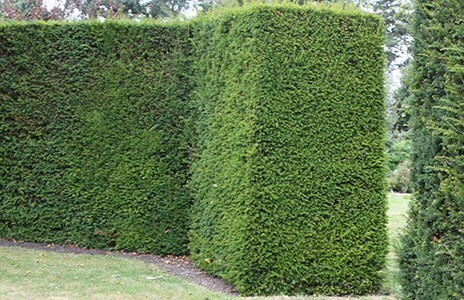 Accumulations of snow can cause serious damage to conifers, hedges and garden structures. So, once the snaps have been taken, knock off heavy falls of snow before it freezes overnight or thaws and becomes heavier still, breaking off branches. 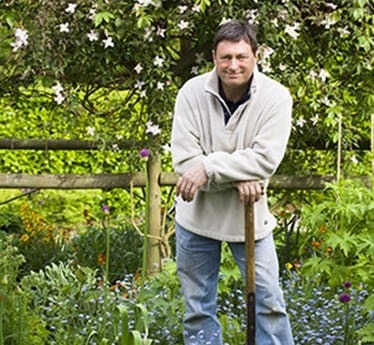 I sow a lot of seeds every year and many of them several times during the season, so it is easy to get in a muddle. 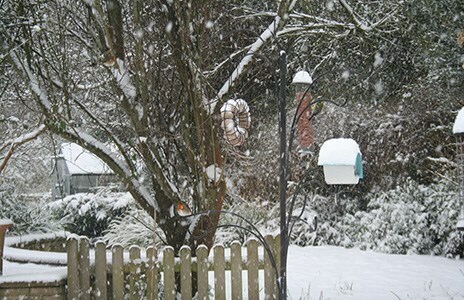 To avoid this, I have a seed organiser where I keep the seeds ready to sow. 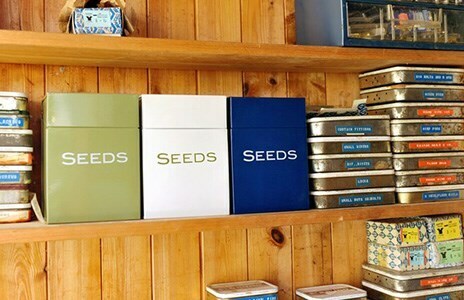 You can make a Seed Storage Box for next to nothing out of an old shoebox, or similar container. Slot in cardboard file dividers, labeled with months of the year and weeks of the month, to create divisions. When your seed order arrives, slot each packet into the relevant sowing week. For crops that are sown more than once, put the seed packet in the first sowing date, then move it to the next date once you have made a sowing. Frozen assets Prolonged sub-zero temperatures can cause the surface of ponds to freeze over, trapping a build-up of noxious gases underneath that could harm fish and other pond-dwellers. For this reason it’s important to keep at least part of the surface ice free. You can use a pond heater for the purpose, or achieve the same result by standing a saucepan of hot water on the surface to melt a hole each time the pond freezes over. Don’t be tempted to use a hammer to break up the ice, since the resulting shockwaves may kill the fish you are trying to protect. 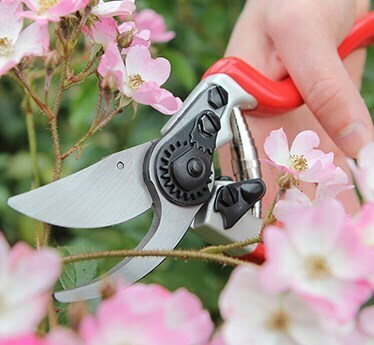 Although most gardening books recommend rose pruning in March, if it’s a mild spring or your garden is sheltered, roses can start growing by early February. 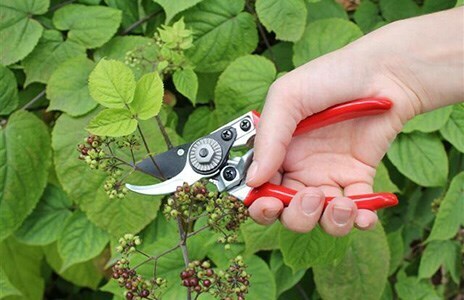 So I always use the plants as my guide, getting out the secateurs just as buds start to break, so that I don’t damage the emerging growth as I prune. 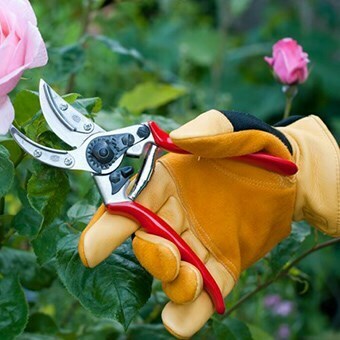 This is the time to prune large-flowered (hybrid-tea) and cluster-flowered (floribunda) roses. 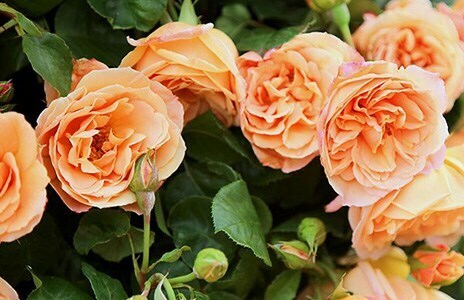 You can also tip and thin shrub roses and miniature roses before they put on new growth. 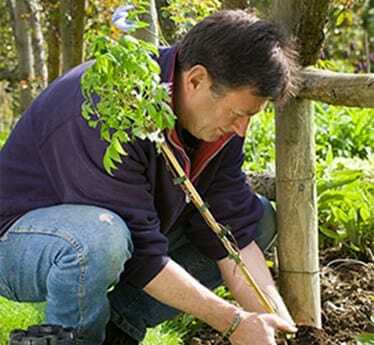 One of the great pleasures of winter gardening is pruning fruit trees, climbers and shrubs. 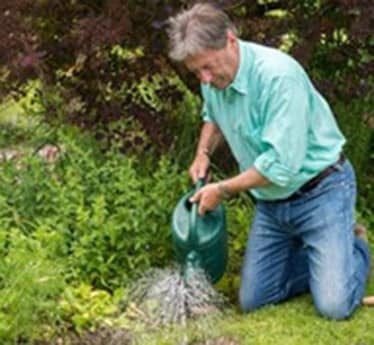 The best time to do it is during late winter or early spring, after the worst of the winter is over, but before the new growth sprouts. 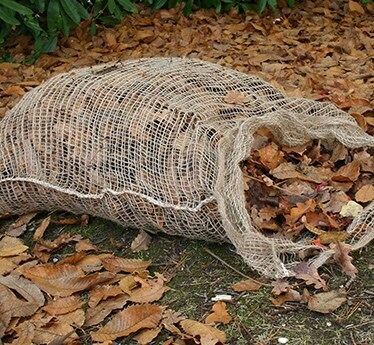 Recycle the prunings, selecting suitable twiggy sticks to use later as plant supports around the garden, then chop-up the rest with a garden shredder to turn it into home-made chipped mulch or add to the garden compost heap. If you have lost rhododendron and camellia blooms as the result of severe cold and wind in previous years, take steps to protect them now. The delicate flower buds can be damaged by severe cold and freezing winds as well as sudden thawing on the sunny days that follow. Insulate them with a double layer of garden fleece and put up a temporary windbreak around exposed plants to protect from arctic blasts.